Sagada Coffee Gelato, Coffee Origin Tumblers featuring handwoven fabrics from different regions of the Philippines, a new store look that reflects a fusion of metroethnic industrial elements with local accents such as Kenneth Cobonpue lamps, and baristas that make you feel as if you were at home the moment you enter. These are just some of the things that Bo’s Coffee is excited to share with coffee lovers in Manila with the opening of its Glorietta 5 concept store. As an avid supporter of Homegrown coffee, culture, and talent, this proudly Homegrown brand aims to not just provide customers with a distinctive and fresh new experience, but also to encourage everyone to see the value and beauty of homegrown products. 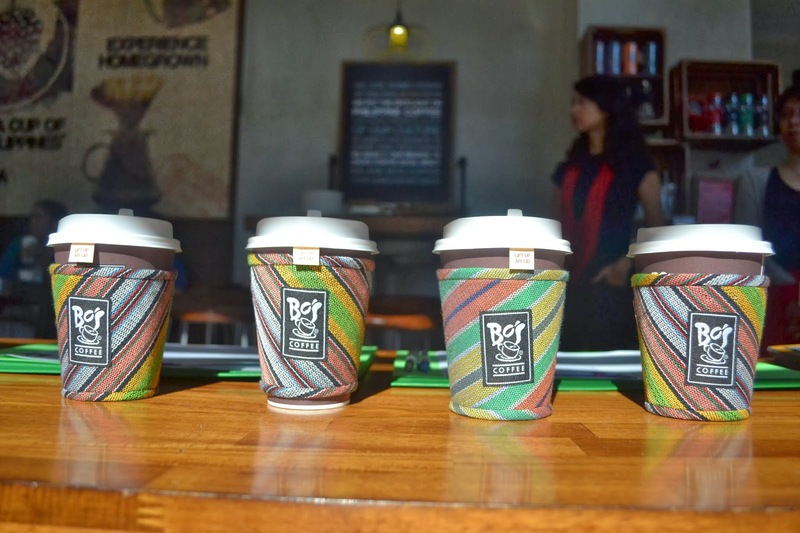 Given its aim to support and preserve local culture, Bo’s Coffee has been working with its social enterprise partners in order to provide more opportunities for young entrepreneurs and the various communities they are helping. 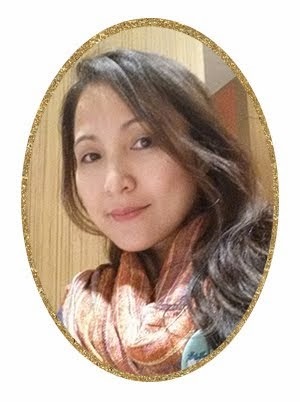 Their partnership with ANTHILL Fabric Gallery, in particular, has enabled customers to learn more about the distinctive fabric patterns from areas such as Sagada, Benguet, Mt. Matutum, Mt. Kitanglad, and Mt. Apo. Having been created by artisan weavers, these fabrics are currently featured on Bo’s Coffee’s tumblers and luggage tags. In addition to this, Gawad Kalinga – Enchanted Farm’s (GK-EF) Bayani Brew Filipino Iced Tea and local artisan chocolate brand Theo & Philo are now also being offered in selected branches. 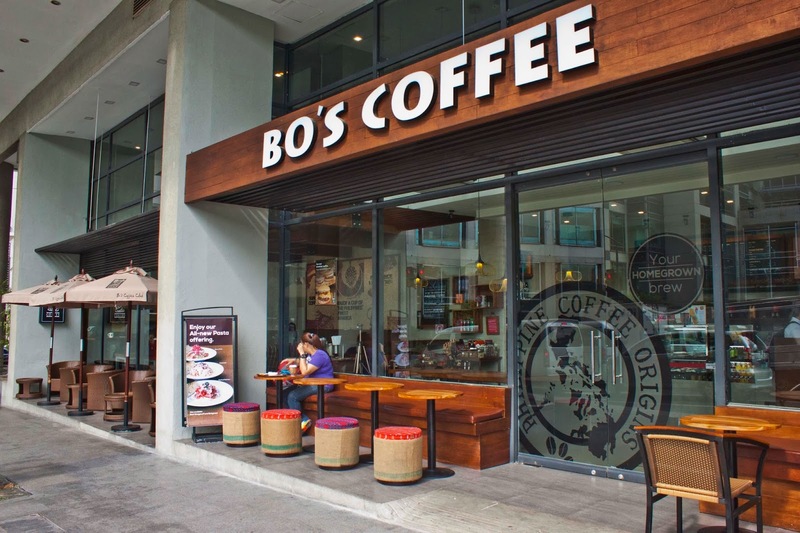 A lot of changes are happening at Bo’s Coffee, and as the months progress, one can be certain that social procurement and the passion for all things homegrown will remain an integral part in their plans. 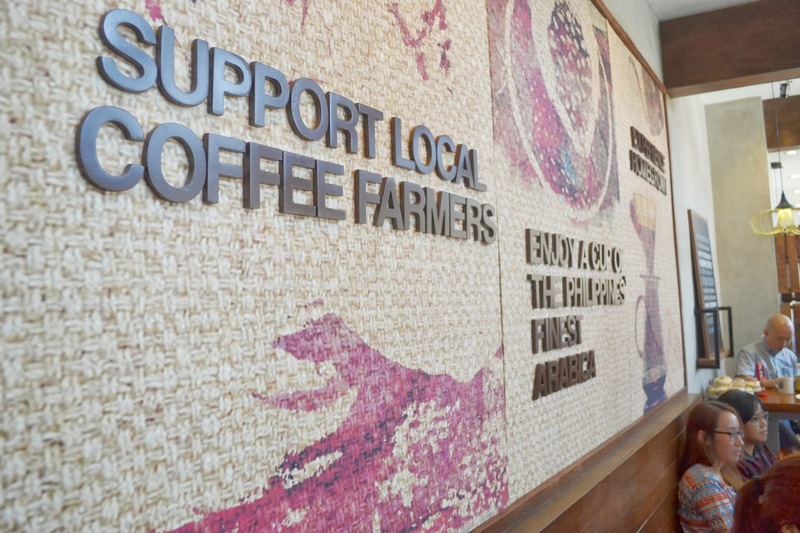 For more information about Bo’s Coffee, visit www.boscoffee.com.